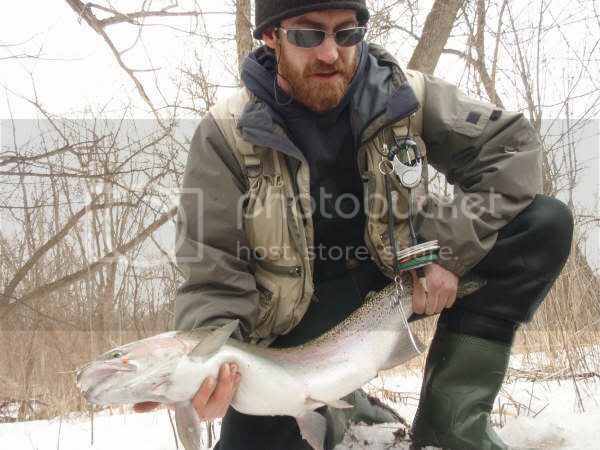 The 2008 fly fishing year is coming to an end! AHHHHHHHHH! I thought I'd post some photo highlights of this past season for ya'll! More to come as a new years treat! I can say that last year was a very good fishing year to you. Well done! !